Shopping for GIA certified diamonds can help you make the best decision for the next precious gift you give. 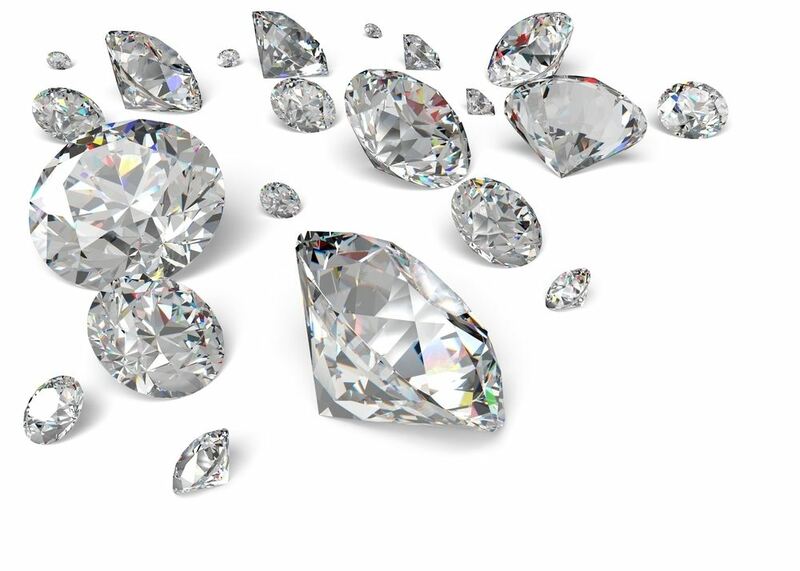 GIA diamonds provide peace of mind by knowing that experts from the Gemological Institute of America has rated the diamond’s 4 Cs: carat, clarity, cut, and color. GIA grading is recognized throughout the diamond industry as the most accurate and unbiased opinion with regard to grading diamonds. The Gemological Institute of America was established in 1931 and is the foremost authority on diamonds, colored stones, and pearls. Robert Shipley opened the first GIA laboratory in Los Angeles, leading to the development of Gemology as a recognized science. Since then, the GIA has been an innovative force behind establishing the highest standards for grading diamonds and other precious stones so that consumers can purchase quality gems with full confidence in the value of the product they receive. Diamonds are one of the most precious and valuable gifts that can be found in nature. They are the hardest of all gems available, which attests to their longevity, and are valued for their light performance qualities and purity. Beyond engagements, diamond rings are a perfect complement to major life milestones, such as significant anniversaries or exceptional accomplishments. 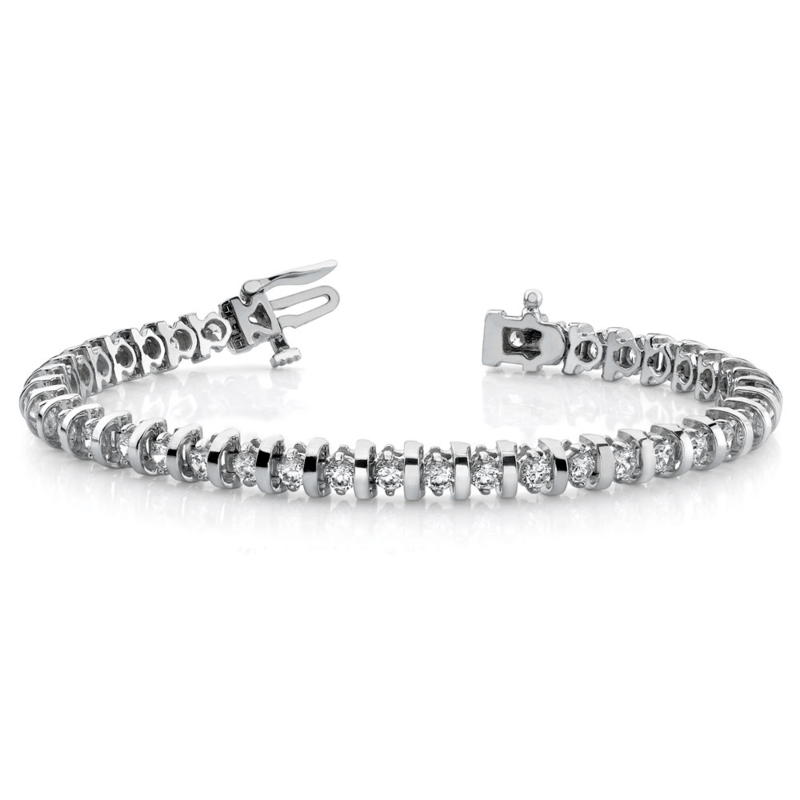 Diamond bracelets are the perfect push present to mark the arrival of a new baby. Diamond earrings are a wonderful surprise to express your sentiments on special holidays, or even just because. Ensuring that a diamond’s value is appropriately assessed by shopping for GIA diamonds will save you time over visiting multiple jewelers to compare appraisals and trying to determine which opinion is most valid. When you give the gift of a GIA certified diamond, you’ll be able to know with certainty that your gift is worth its price because the industry recognized expert has verified the diamond’s characteristics based on a scientific standard in laboratory conditions. You are not buying a synthetic, man-made diamond. Most jewelers can differentiate between the two, but GIA clearly reports on the certificate if you are looking at a synthetic stone. The diamond is not fracture filled – an artificial process of correcting surface cracks to make diamonds appear more valuable. The sellers knows exactly what the jewel is so there are no misunderstandings in the future. GIA certified diamonds are not inherently more expensive than those certified by another laboratory, as a certification test is generally less than $100. Consumers can also have their purchase graded independently by the GIA after the purchase if you decided against a GIA certified stone. The process takes about a month. Consumers can also confirm the GIA report with an online tool via the GIA website, Report Check. This is an easy way to make sure any paperwork provided matches the official documents on file with the GIA. The only downside to searching for GIA-rated diamonds lies in the potential for limited options if the diamond is less than a half-carat or under $1000, as sellers often do not find it is worth having the smaller or less expensive stones certified. Dealing with a jeweler that sells GIA certified diamonds exclusively would give you more options and limit your need to search multiple suppliers. Alternatively, making use of an online diamond retailer can open up thousands of options within the comfort of your own home. Wherever you choose to do your shopping, you will always know that you’ve given a gift of value and thought by purchasing a GIA certified diamond.